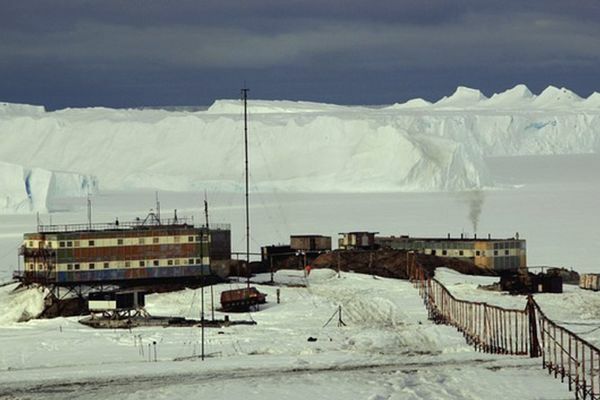 The project is devoted to the actual direction of the assessment of the impact on contemporary geopolitics of climate change and related changes in the Earth's distance from the polar regions. The project is based on the provisions of the strategic importance of the polar regions for the development of modern civilization. Examines geopolitical, military, economic and other aspects of the problem. 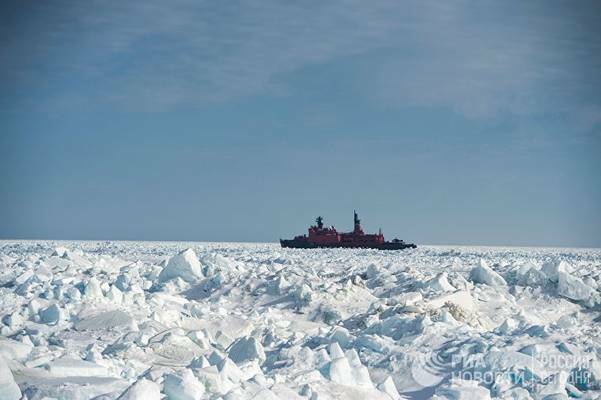 Washington is concerned with activity in the Arctic, Russia and China. United States, according to American Admiral James Foggo allegedly not interested in using the Northern sea route. And if the US can't use the Arctic, this region has no right to claim nobody, including Russia, says Foggo. 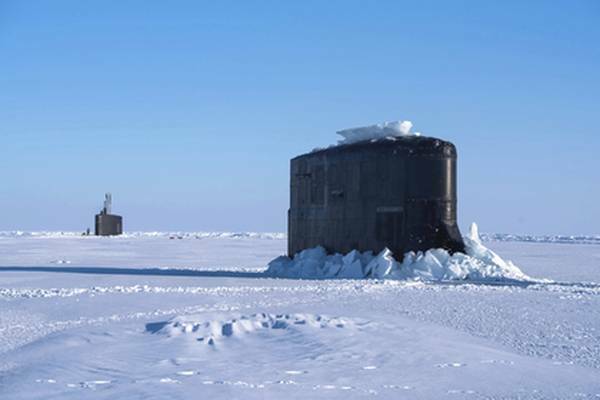 The US plans to strengthen its presence in the Arctic, to push Russia's position in the region. This writes The Wall Street Journal. 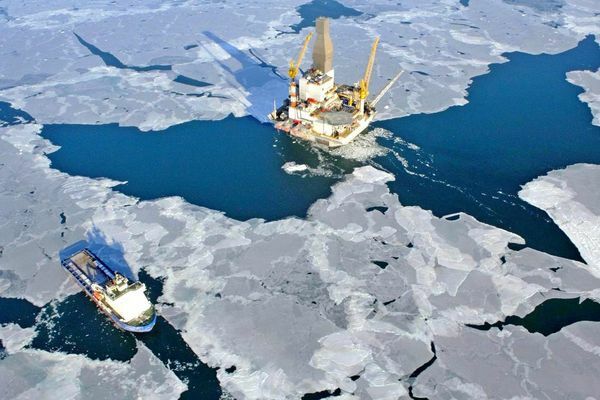 The accounts chamber of the USA has prepared a report on threats to the United States in the Arctic. The document focuses on the need to strengthen the American military presence in the region. The Agency refers to the updated Strategy of national defense of the United States in 2018, which States that Washington should prevent the "aggression" of Russia and China. 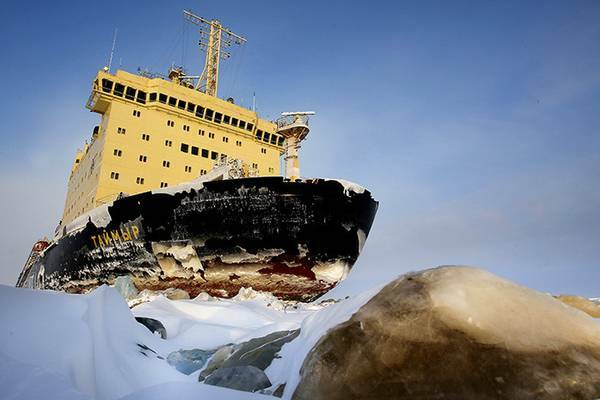 In the document U.S. accounts chamber of the representatives of the U.S. Coast guard consider Russian investments in energy, logistics and infrastructure along the Northern sea route "risk factor" and are predicting an increase in the likelihood of "shipping incidents" in the region. According to experts, that kind of rhetoric Americans hide dissatisfaction behind the level of development of Russian infrastructure and its own plans to strengthen influence in the region. 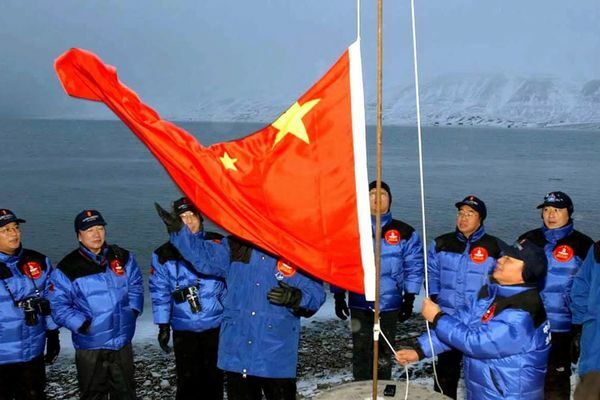 While our country is closing its Antarctic polar station, China opens a new.Soon Russia will celebrate the 200th anniversary of the discovery of the South pole. 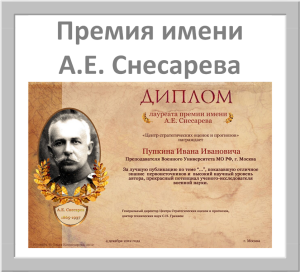 In a huge ice "the pantry" many treasures is a uranium, gold, thorium. And 80% of the world's reserves of fresh water. But do we need Antarctica? We close their polar station. China opens a new.